Acadia Healthcare’s sole focus is on the provision and management of specialty behavioral health and addiction disorder services within a flexible and dynamic continuum of care. We are experienced in the development and delivery of acute and non-acute behavioral health services encompassing all levels of care. 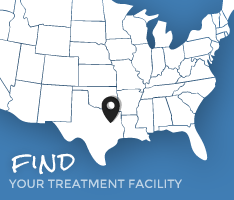 For more information on the specific programs offered at each facility, please visit the individual facility’s website on its respective Treatment Center Locations page.